Are you looking for one of the best foam rollers if you like to run? Then you’ll want to consider this one from Nordic Lifting. 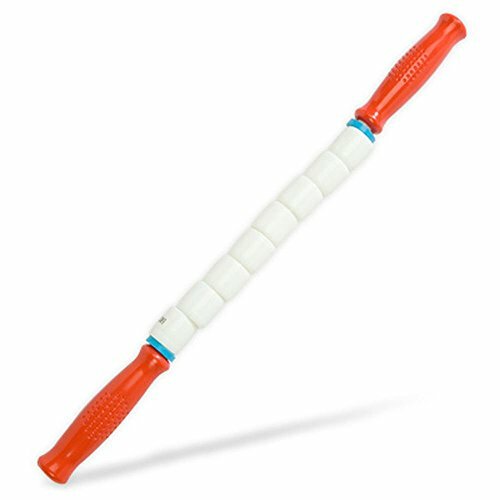 It’s ideal for people who want a firm roller that they can use without a lot of pain! If you’re a runner, then you’re surely no stranger to aches and pains! While it is indeed possible to run consistently without injuries, sore muscles are common to just about everyone who runs on a regular basis. Many runners and other people who train hard have found that foam rollers go a long ways to relieving aches, pains and sore muscles after a tough workout. They also help speed up recovery time, allowing you to train harder sooner than you would be able to without foam rolling. For more details about this, see: Do Foam Rollers Work? 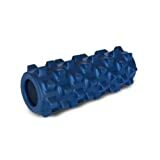 This popular foam roller from Nordic Lifting is one of the best foam rollers for runners. 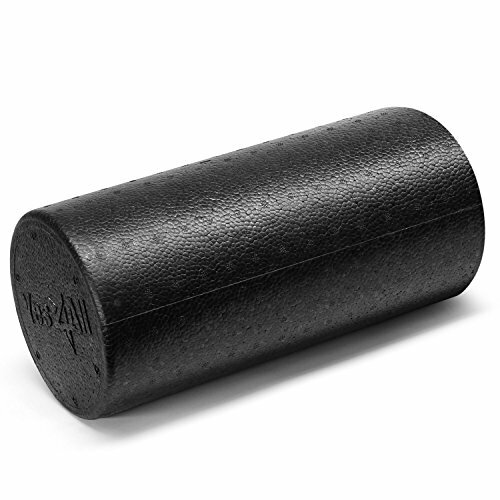 It’s made from top quality foam (EVA) and it will outlast all the cheap foam rollers by a long-shot. Nordic Lifting stands behind their product with a full 1-year warranty. 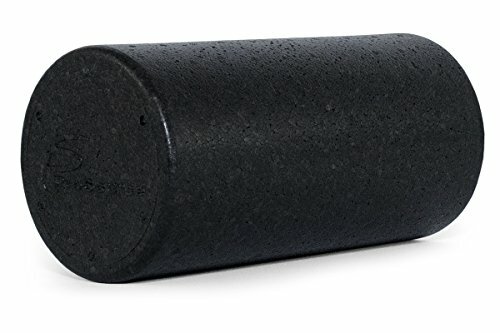 This is way better than most of the other foam rollers out there who sometimes don’t even offer a warranty! 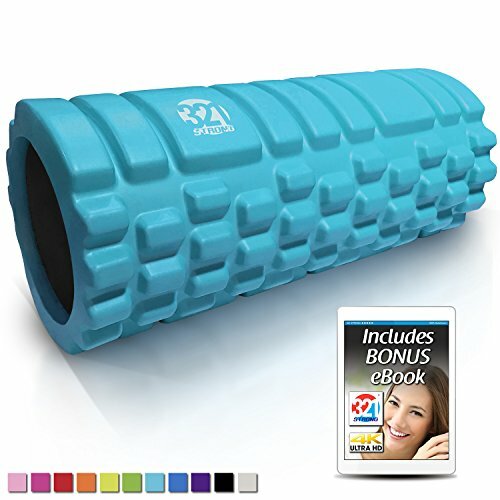 This Nordic Lifting foam roller is medium firm, giving you a serious massage, at a price certainly cheaper than paying a professional to do it for you! But, because it has a medium firmness as well as knobs on it, it won’t be as painful as some of the harder foam rollers that feel basically like a pipe. 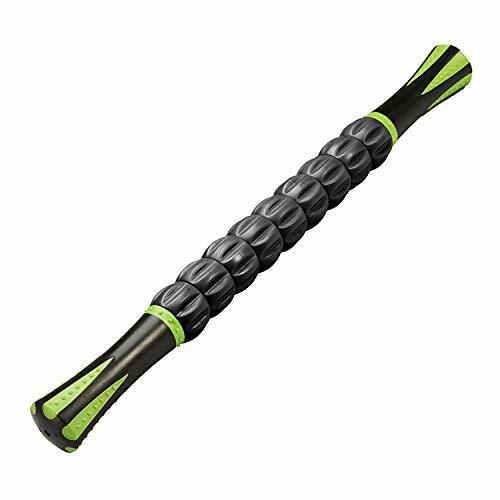 If this is what you want, check out our review of the AmazonBasics Foam Roller. Extra-firm foam rollers are preferred by some, but we only recommend them for advanced users. Does the Nordic Lifting Foam Roller sound like the one for you? You can buy it now on Amazon. Check now for the best prices and also to see if this product is eligible for free shipping with a Prime membership. As far as we can tell, there are no cons, except the fact that it comes in only one size! Check out the reviews on Amazon too! They are almost all five star, with the exception of a couple that are four stars. This really is an excellent product that you’ll be happy with for years to come. Not happy? Return it with the one-year full warranty for your money back. Nordic Lifting is a company committed to top-quality products combined with some excellent customer service. This is a serious win in our books! And, it’s actually the foam roller that the author of this article uses on a regular basis! 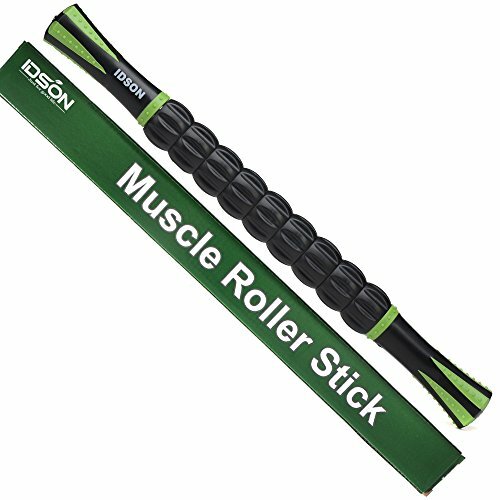 What do People Think about the Nordic Lifting Roller? 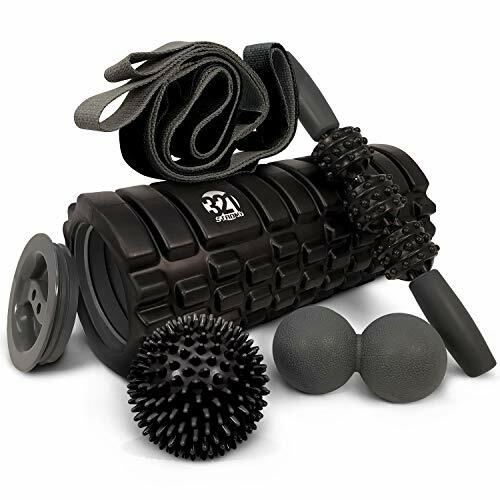 When doing your research about which foam roller is the one for you, you may have noticed that the RumbleRoller is very similar to the Nordic Lifting Foam Roller. It’s because they are! They are both extremely firm rollers with knobs on the outside. 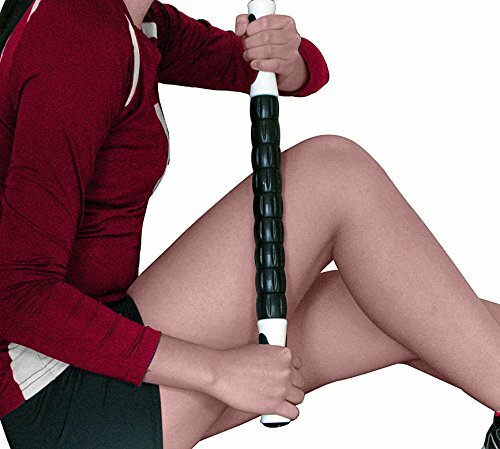 The main difference is that the RumbleRoller includes two rollers-one firm and an even firmer one. This one from Nordic Lifting has only a firm version. Two rollers sounds great, but you’ll pay a premium for it! It’s one of the most expensive foam rollers on the market today. To sum this up, you couldn’t go wrong with either of them. They are both top-quality athletic products that will last you for years. They’ll also do the job well-getting out your kinks and knots in style. If you have money to burn, consider the RumbleRoller. 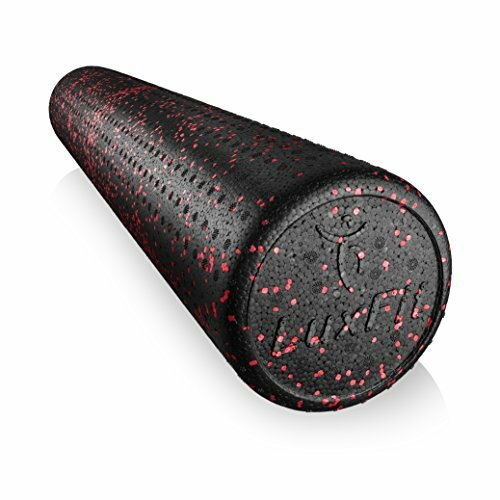 Otherwise, this foam roller by Nordic Lifting is a great pick. If you’re looking for one of the best foam rollers for runners, look no further than this one from Nordic Lifting. It’s an excellent product that has been thoughtfully designed. We love the medium-firmness of it, as well as the knobs which give you a serious massage, but reduce how painful it will be compared to some of the firmer foam rollers on the market today. 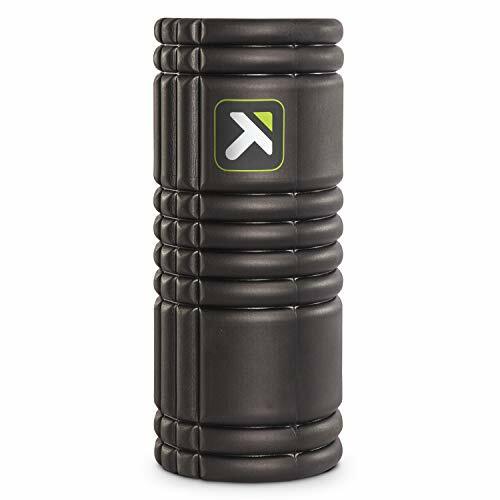 Is this offering from Nordic Lifting one of the best foam roller on the market today? It ranks up there in the top two or three for sure. 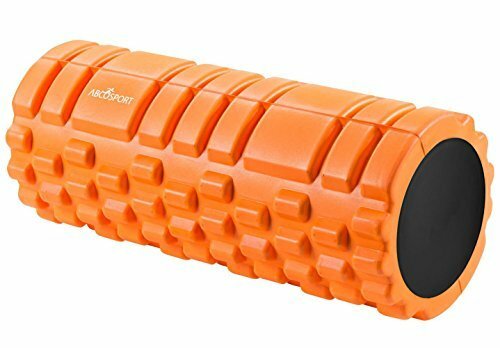 The best part about this best foam roller for runners is the durability of it. It it made from 100% EVA foam, which means that it will outlast the cheap foam rollers by a long-shot. The company also stands behind their product with excellent customer service and a full 1-year warranty. 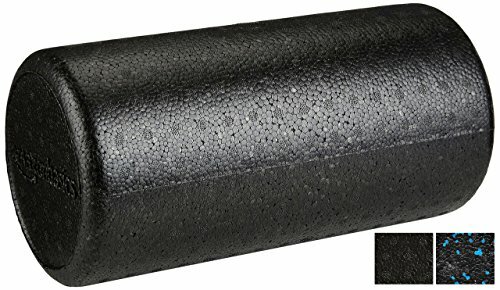 This truly is the best foam roller and offers an excellent value for the money! We love a company that backs up their promises with an outstanding warranty. What are your thoughts about the Nordic Lifting Roller? Leave a comment below and let us know what you think.